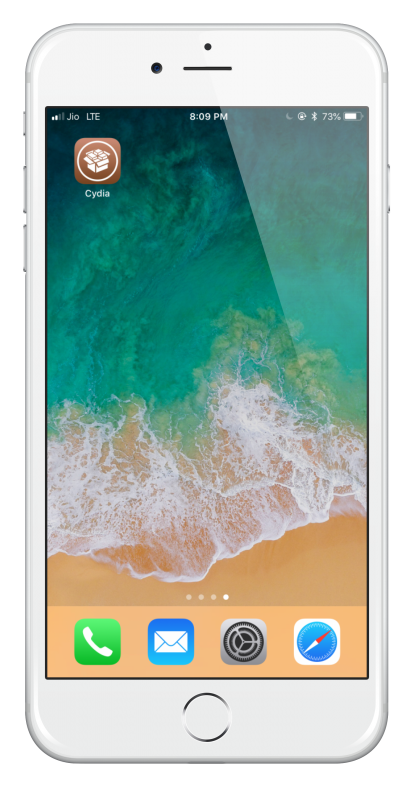 Recently, we had news of H3lix jailbreak for iOS 10, and now we bring more good news, a jailbreak for devices running iOS 9. 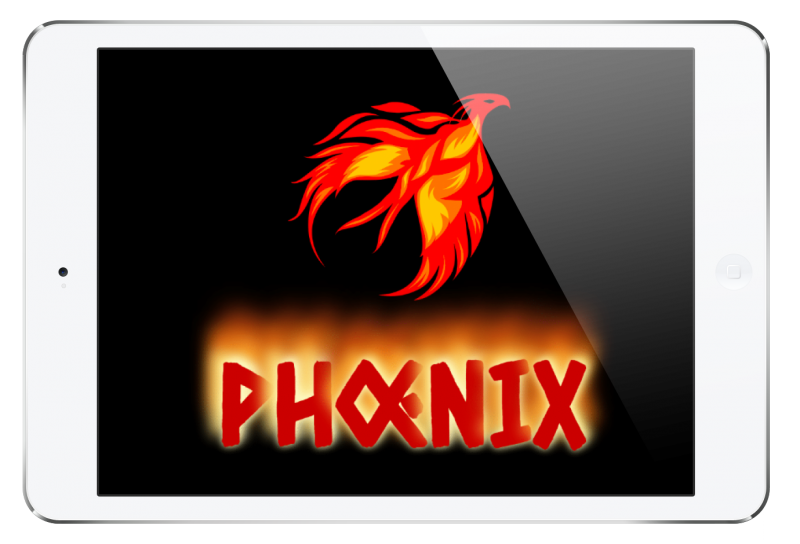 Its called Phoenix jailbreak and, like Helix, it is a semi-untethered jailbreak utility. Before you rush to install Phoenix, do read the important points below. 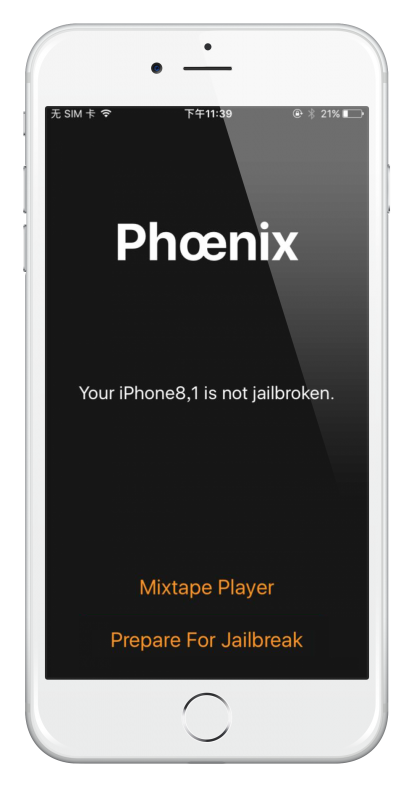 Phoenix is a semi-untethered jailbreak, meaning you need to reactivate it whenever your device is rebooted – more on that later. Lastly, it may take a few tries to get the jailbreak successfully on your device; don’t be disheartened if it doesn’t work the first couple of times, just keep at it and it will install. Ensure that you take a backup of your data before you start the jailbreak process, just in case things don’t go smoothly and do make sure your device has enough battery charge to see you through the process. Open Cydia Impactor and make sure your device is properly recognized. Leave your device alone until the jailbreak process has finished; your iOS device reboots when the jailbreak is done, and you should see the icon for Cydia on your home screen. Please keep trying if it doesn’t work the first time; it can take a few attempts. Once it is successful, Cydia is ready for you to use. How Do Semi-Untethered Jailbreaks Work? As we mentioned earlier, Phoenix is semi-untethered and, while most users are aware of what this means, some aren’t. Whenever your iOS device is restarted for any reason, Phoenix will become inactive, and none of your tweaks work. Reactivating it is simple; go to step 11 above and repeat to re-jailbreak your device. How Long Before Phoenix Expires? If you use a free Apple ID with Cydia Impactor, the Phoenix app certificate will expire after one week and needs to be renewed before you can use Phoenix jailbreak again. To renew it, you must reinstall the jailbreak using Cydia Impactor so, going back to the tutorial above, repeat from Step 3 to reactivate. If your ID is a paid developer one, the certificate expires after one year. Go ahead, install Phoenix and see how you get on with it. If you are on iOS 10, don’t forget to follow us on Facebook for the latest jailbreak news and developments. hi , yes its possible. thank you for your comment. What exactly are you looking for. We would be happy to help. Hi is this compatible with the iPad version 5.1.1? Because it says that safari can’t download this app… Please help I really need this app. hi , please check your iOS version from the Cydia Download page and download jailbreak from the supported iOS version. I have a 3 generation iPad running 9.3.5 iOS. How do I jailbreak it? hi, the jailbreak is dependent on the iOS version of your device. check the download page for the jailbreak app for your iOS version. Rest should work alright.